Many organizations adopting DevOps patterns and practices are enjoying the benefits that come from that adoption. More speed. Higher quality. Better value. 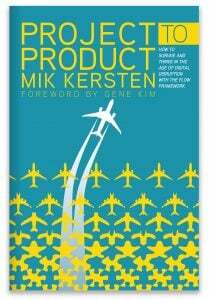 However, these organizations often get stymied when applying test automation to their large legacy codebases. This whitepaper will look at common objections to adopting test automation and tactics for overcoming those objections. 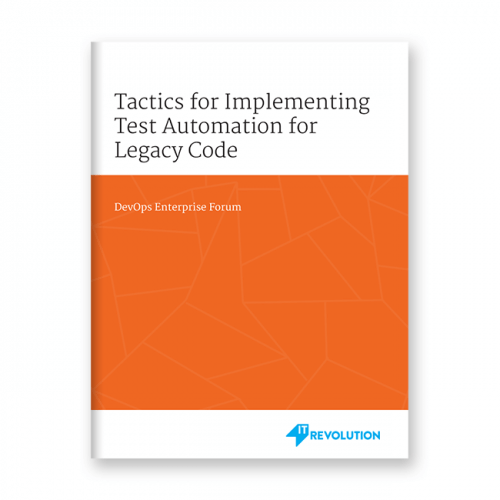 This document addresses how to meet and overcome the challenges associated with test automation for legacy code. It will look at the type of company that may have a need for test automation, along with the typical organizational structure found there. In addition, it walks through objections that are commonly raised, and tactics for overcoming those objections.